As a child, Ingrid Sander fled the Allied bombing of Berlin, then she and her family walked 200 kilometres back home. Elegant and charming, 83-year-old Ingrid Sander was born in Berlin, Germany in 1935. When she was eight, Allied bombs destroyed her street – and her home. Her mother, who was trained in first aid, had tucked little Ingrid into the basement of a nearby school while she helped with the fiery chaos in the neighbourhood. When her mother returned many terrifying hours later, the homeless pair began a train journey throughout Germany in search of Ingrid’s father, who had been conscripted into the German army as kitchen help. Miraculously, the young girl’s parents eventually found each other near Dresden. But the Russian army was closing in, so the small family walked north to Berlin, scrounging food along the way and stopping to sleep in barns. It took them two months to complete the 200-kilometre trek back home. The family settled into the British sector of partitioned Berlin, where Ingrid completed her schooling, but at age 18 and with little in the way of job prospects, she chose to cross the Atlantic to Canada. She was placed with a family in Joliette, Québec as a mother’s helper and paid $35 a month, from which $10 a month went to the Canadian government to repay the $150 cost of her passage. On the same date Hurricane Hazel touched down in Toronto, Ingrid blew into the city. She found work at Murray’s Restaurant, and later become a keypunch operator, working for Eaton’s and Oshawa Wholesale. She briefly married Klaus Sander, whom she had met shortly after her arrival in Toronto, but her three children were fathered by her second husband, Vasile. When that marriage ended, she and Klaus reconnected – and have been married, again, for 27 years. As a child, Ingrid Sander fled the Allied bombing of Berlin, then she and her family walked 200 kilometres back home. Photo by Rosemary Hasner / Black Dog Creative Arts. 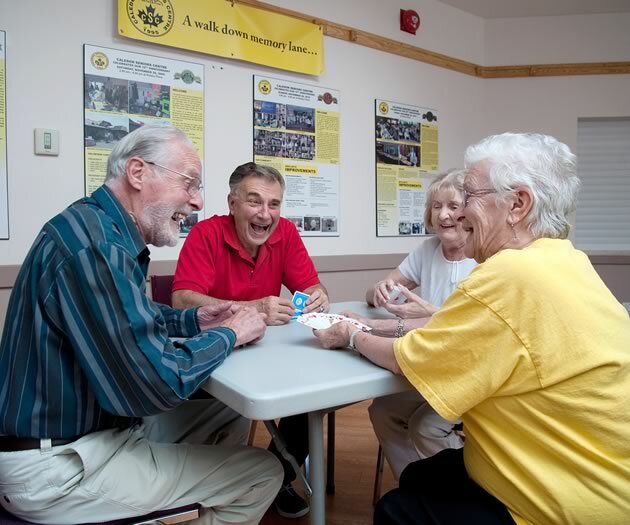 When the couple retired to Caledon, the Caledon Seniors Recreation Centre in Bolton became their social hub. 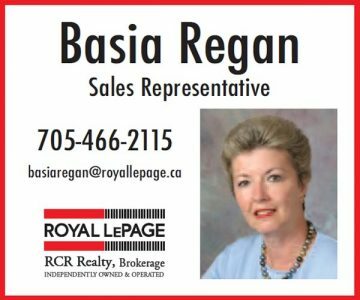 They played bridge, and Ingrid took up painting, becoming a member of the Orangeville Art Group and Country Palette Artists, and exhibiting, selling and donating many of her paintings. 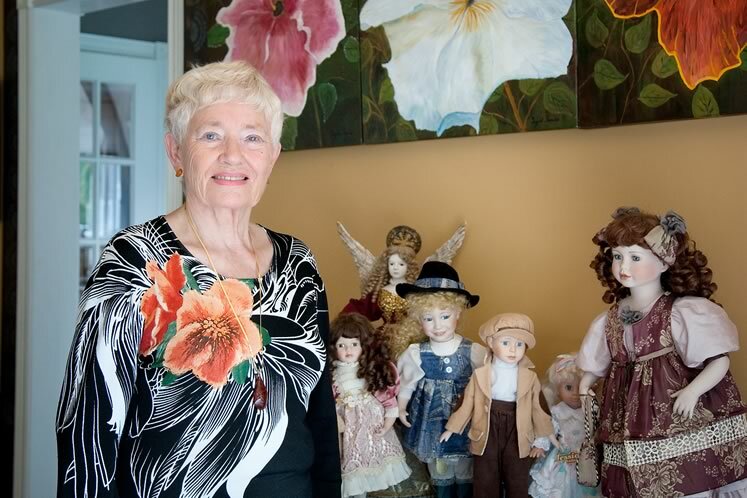 As her eyesight became a problem, Ingrid switched her passion to expanding her doll collection. She also enjoys gardening, and her efforts have been featured on several garden tours. Since that time, the garden has been turned over to perennials, which Ingrid says are “less work,” though she still looks forward to spending time among her plants and flowers. 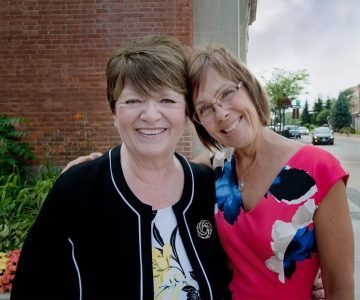 Orangeville residents and planners looking to serve an aging population are finding age-friendly inspiration in the World Health Organization. 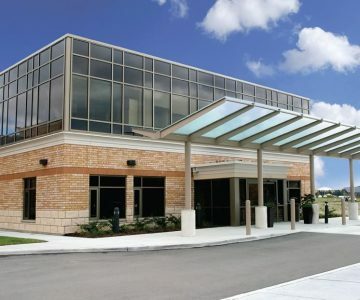 The Research Institute for Aging works to improve quality of life for seniors. 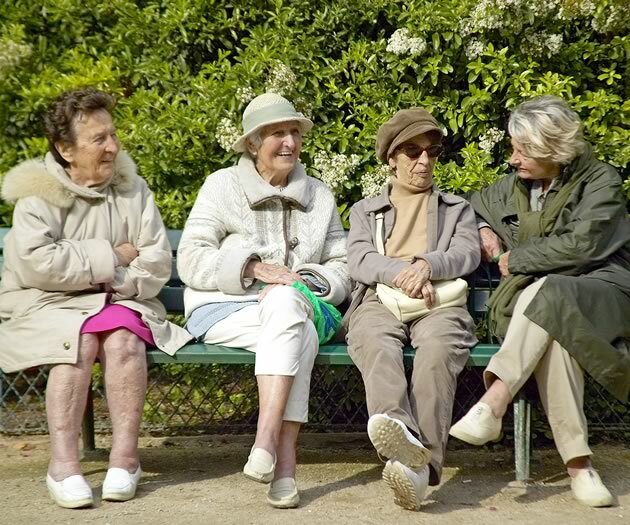 Friends, old and new, are a bulwark against loneliness and loss.